V2556. 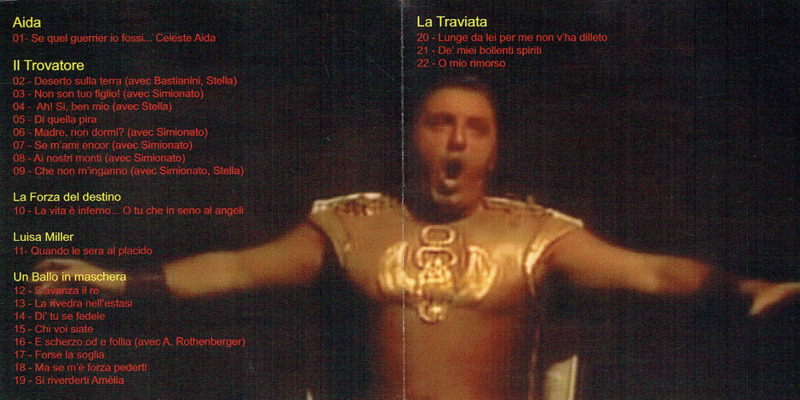 CARLO BERGONZI: Arias & Duets w. Simonato, Stella, Bastianini & Rothenberger) from Il Trovatore, Forza, Luisa Miller Aida, La Traviata & Ballo (the latter being extended excerpts from the glorious Met Opera performance of 17 March, 1962 . 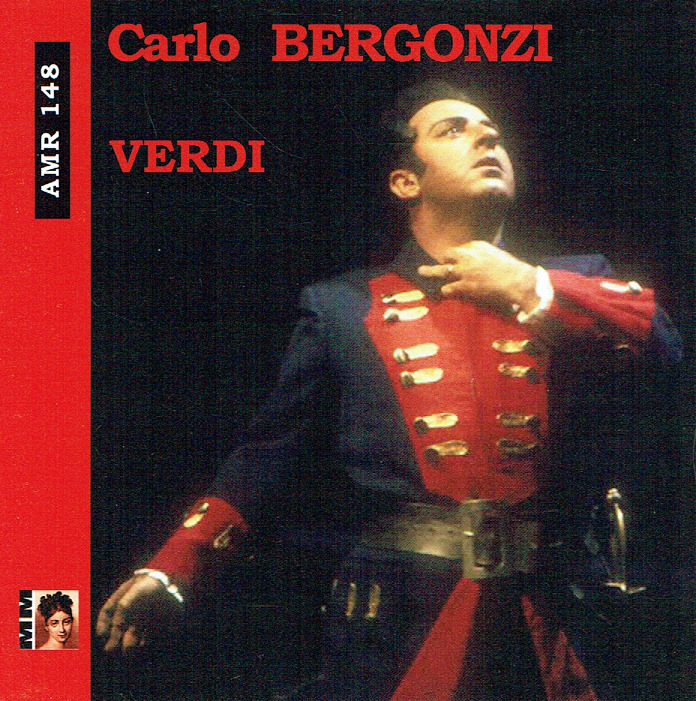 ["If Corelli is the born Radames, Bergonzi seems bred to conquer the varied challenges of Riccardo....What a heady mix of musical refinement and tenor strut he offers!" - Paul Jackson, p.383] (France) Malibran 148, primarily Live Performances [in stunning sound quality! ].